The Sunshine Coast Home Show and Caravan, Camping & Boating Expo is the region’s largest and most successful event of its kind. Over 180 local and regional companies will be exhibiting a massive range of displays with products and services for our homes and lifestyles. 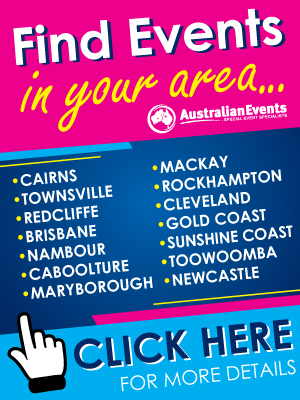 You will not want to miss these three massive days at the Sunshine Coast Stadium from 27 – 29 September 2019. Free weekend passes available, just ask when you leave | *Limited tents on display, no dogs or pets are allowed – View the conditions of entry. Would you like to win PASSES to the Sunshine Coast Home Show & Caravan, Camping & Boating Expo? Fill in the form to the right to join our newsletter club, for your chance to win a pass. Winners will be announced within our email newsletter club and Facebook Page. Congratulations! You are now in the running to win a pass to the Expo. 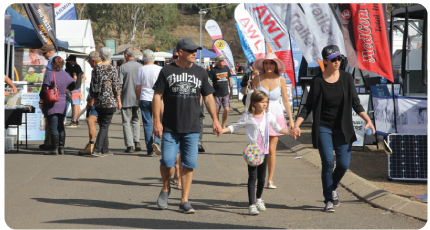 The 2019 Sunshine Coast Home Show & Caravan, Camping & Boating Expo is the regions’s largest and most successful event of its kind. There will be a massive display of products on display from home and outdoor living to the massive outdoor adventure showcase. 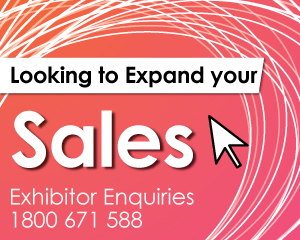 Will you be one of the many exhibitors at the 2019 event? This event is expected to attract in excess of 10,000 local and visiting home renovators and outdoor enthusiasts over three huge days. 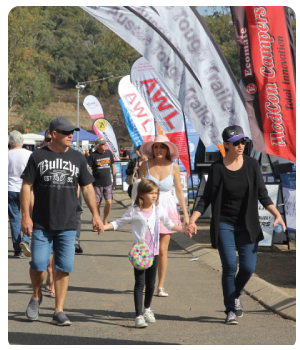 Don’t miss your chance to place your business in front of this audience, register your interest to exhibit at the Sunshine Coast Home Show & Caravan, Camping & Boating Expo today by clicking here.